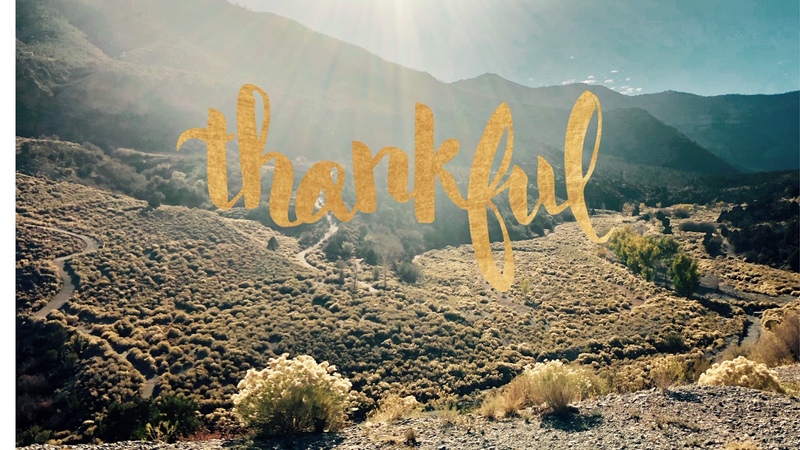 The Spring Mountains Visitor Gateway will be closed on Thanksgiving, November 22, 2018. 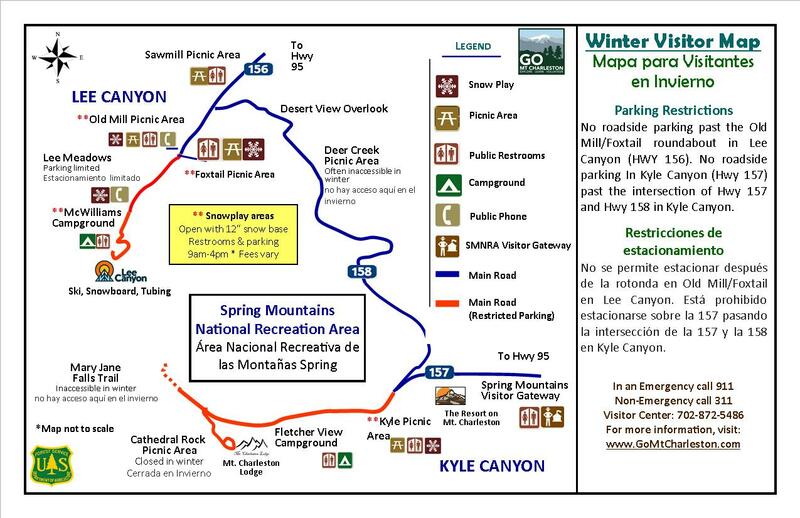 Trails are still open, but visitors want to dress in warm layers with temperatures barely reaching the 40's and potential rain on the way. If you are planning to #optoutside this week, the Spring Mountains are a great place to get away from the crowds found at warmer public lands in southern Nevada. Plus, you can #shopsmall buy shopping in our store at the Gateway. Proceeds from sales directly support our Go Mt Charleston programs.